Growing up, I think we all heard the old adage, “Don’t Judge A Book By Its Cover”. Today that saying proves truer than ever as Borgore, the man who broke the dance music industry when he released a new song on Pornhub last August, has just released a six-track piano jazz album. Yes, I am like, entirely serious. 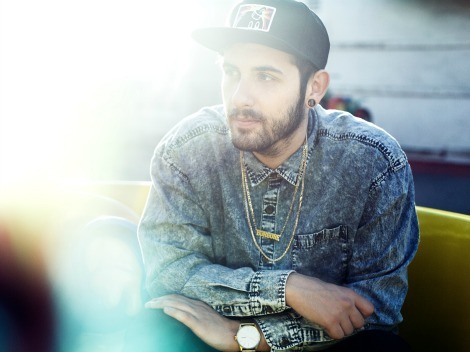 While many are most familiar with Borgore for his head splitting dubstep tunes and raunchy lyrics, Borgore is also a classically trained musician. Today we get to see a different side Borgore, and it actually is pretty inspired. While it was entirely unexpected, this EP, ‘Adventures In Time’ is some easy listening. Complex melodies and unique chord progressions on the piano melt beautifully with the simple drum lines and stand up bass support lines. Borgore is full surprises and for the first time I think ever, I can say that this surprise is quite wholesome. Check out the EP below which gives insight deeper into the mind the artist then we may have ever had before. 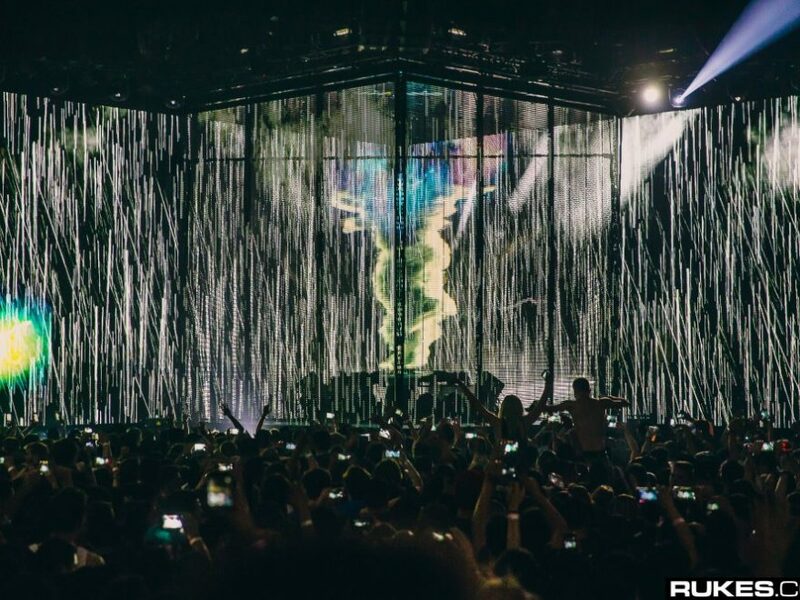 Next Post:New EDM Release Radar | May 11th | WTF Is Coming Out Friday?